Broadcloth is a lighter fabric to handle and is ideal for outdoor cushions and accessories. Produced in the Sunbrella mills in the USA, this 100% acrylic fabric provides an excellent weather-resistant fabric with all the characteristics necessary for outdoor use. 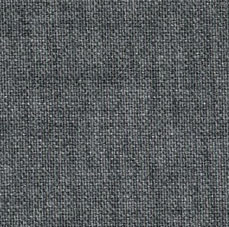 Broadcloth is available as a cut-length fabric or by the roll and is extremely versatile.